A poster I made mainly as a reaction to the sexual harassment case at Tehelka. All I ask is why "no means no" is so difficult to comprehend? 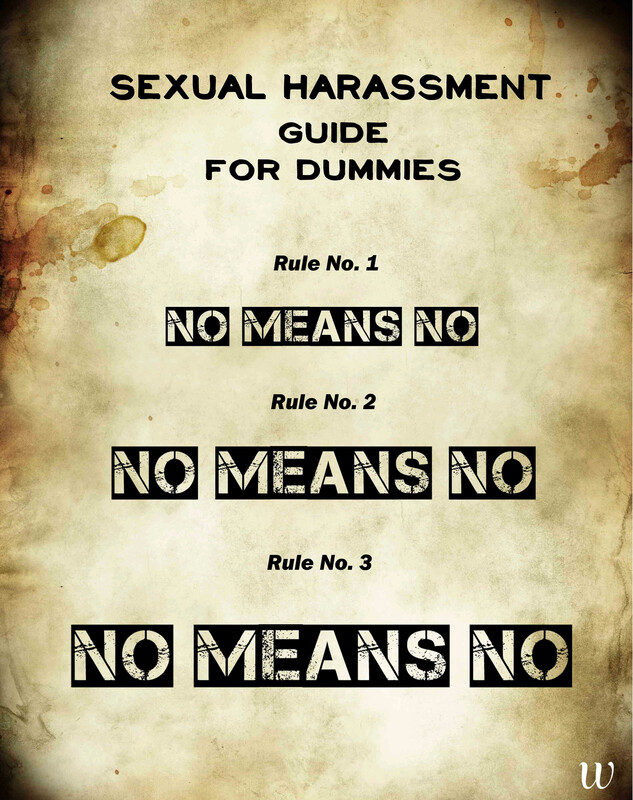 I made this poster mainly as a reaction to the sexual harassment case at Tehelka. All I ask is why "no means no" is so difficult to comprehend?